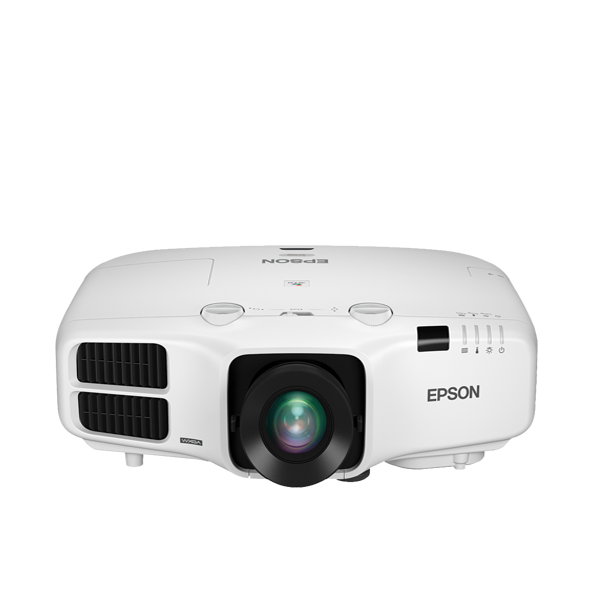 The 4,200-lumen installation projector, with WXGA screen resolution, for bright, high-definition images. 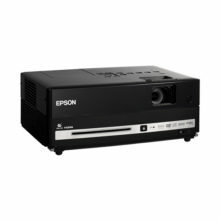 The EB-4750W is a WXGA installation projector that offers bright, high-definition images, and high-end, easy-to-use features. Epson’s 3LCD projector technology, and an equally high White and Colour Light Output of 4,200 lumens, ensure your important presentations are displayed with vivid, realistic colours that can be shown in a variety of ambient light levels. 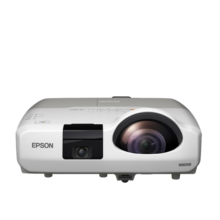 The EB-4750W boasts high definition picture quality and a 5,000:1 contrast ratio. 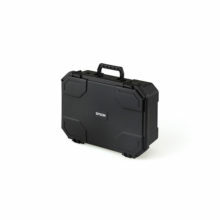 This helps showcase your important presentations in the best possible way. 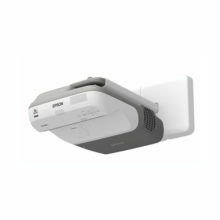 With the HDMI input and Display Port, you can connect a variety of high definition devices to project your content effortlessly. In addition, the lamp and filter are easy to replace, helping to keep maintenance straightforward and ensuring your projections are as bright and clear as possible.